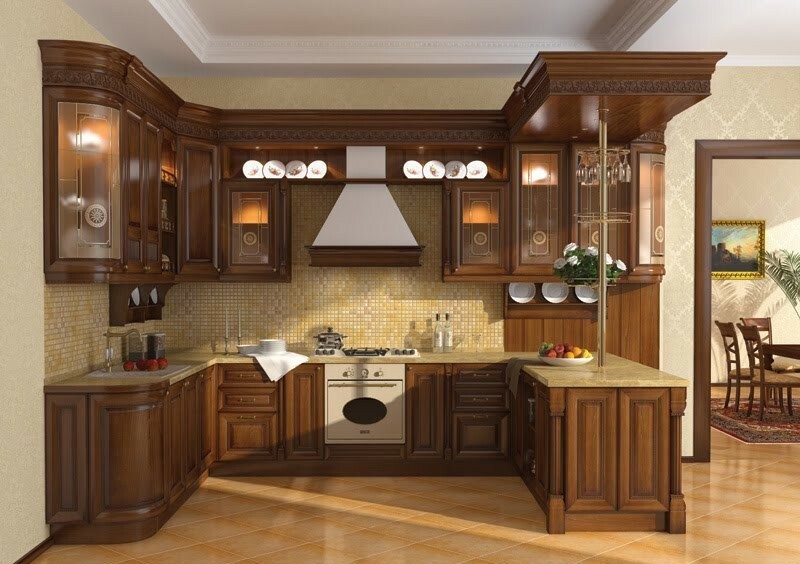 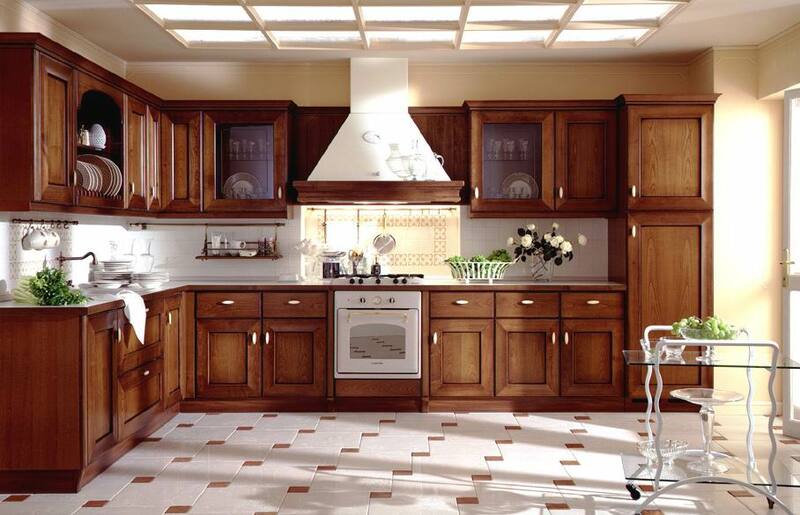 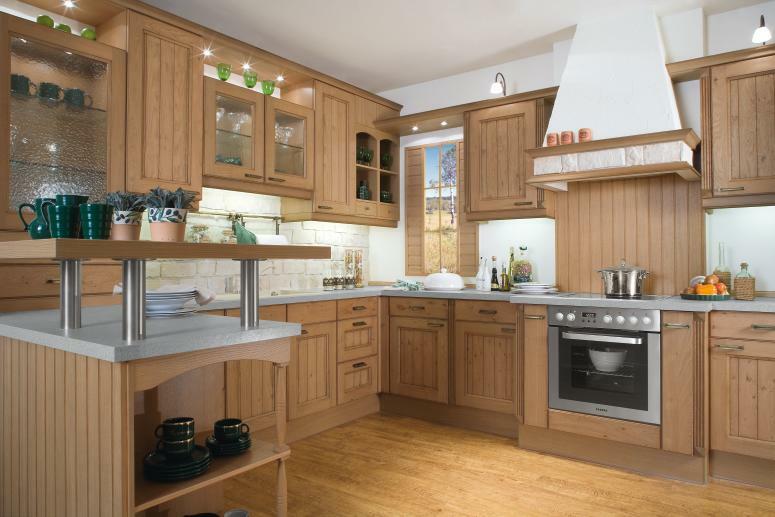 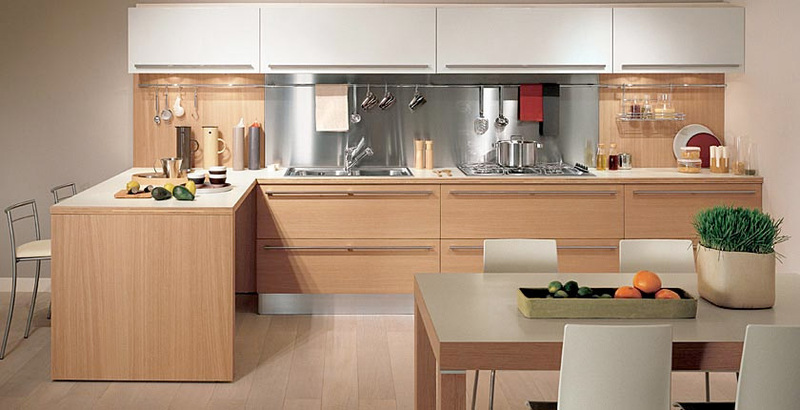 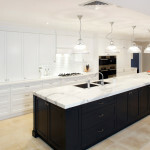 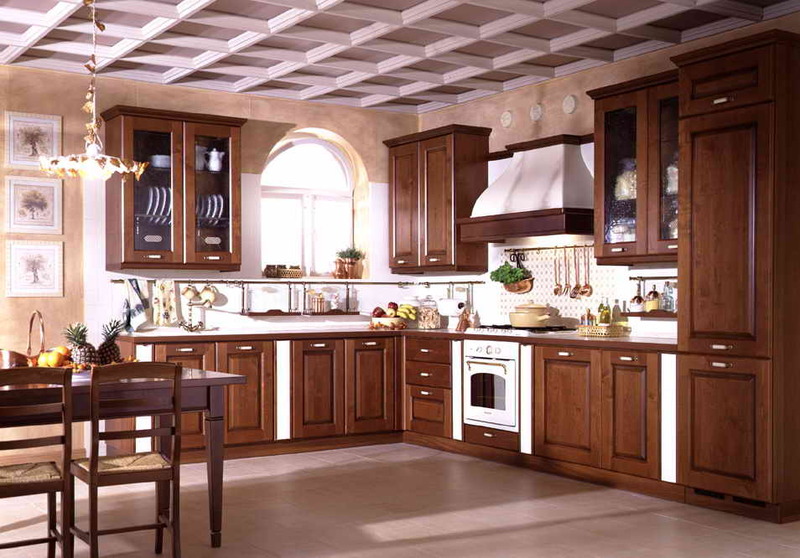 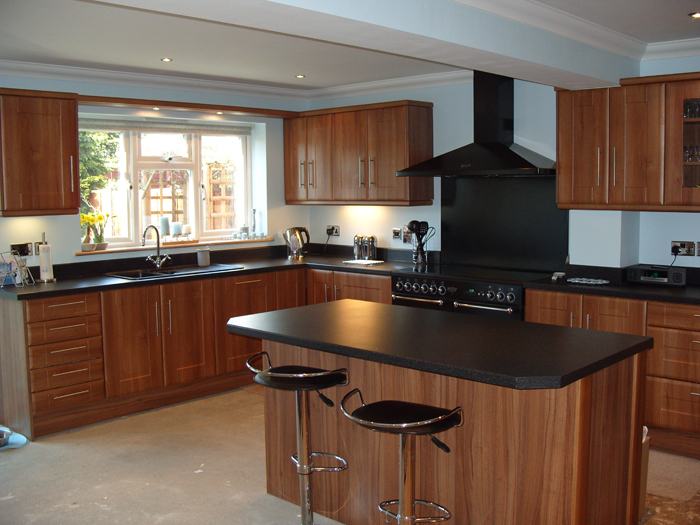 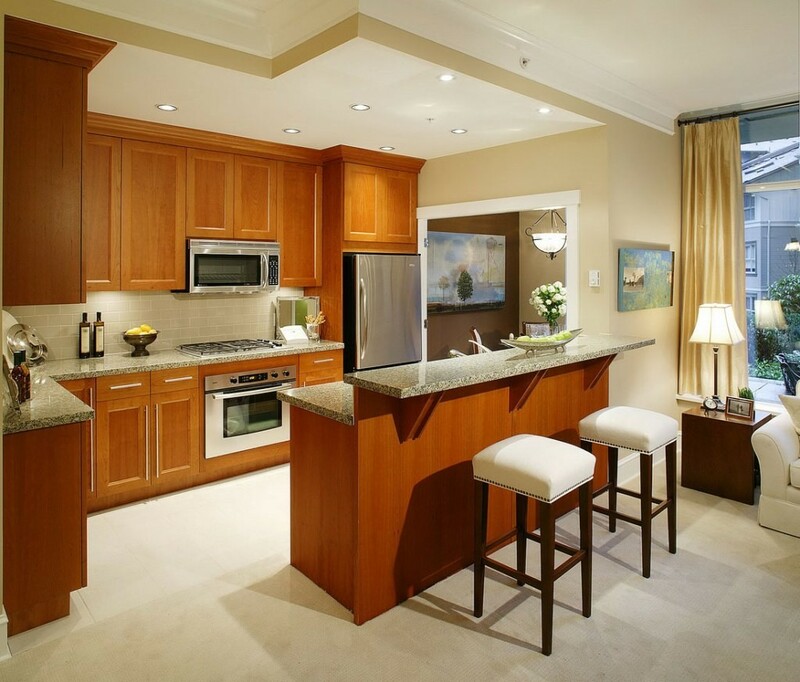 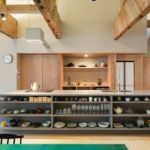 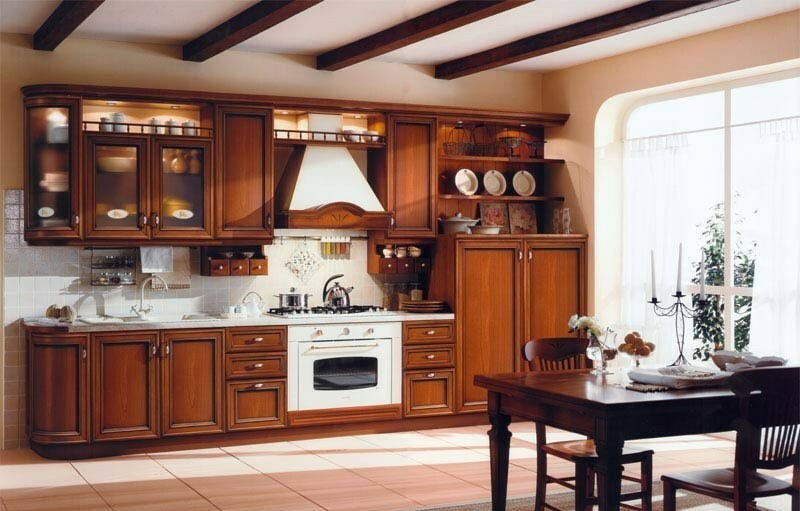 Beautiful Natural Wooden Kitchen Design can create a space which is open and comfortable. 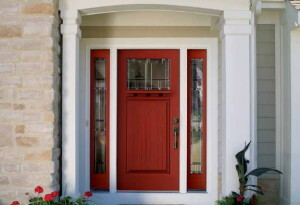 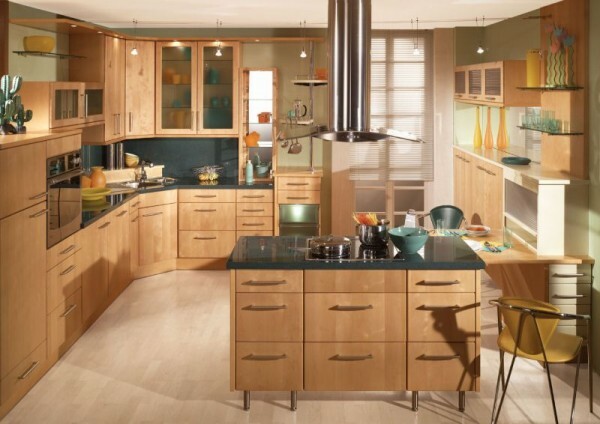 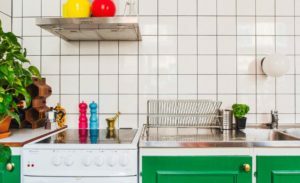 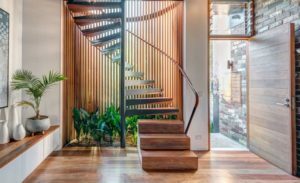 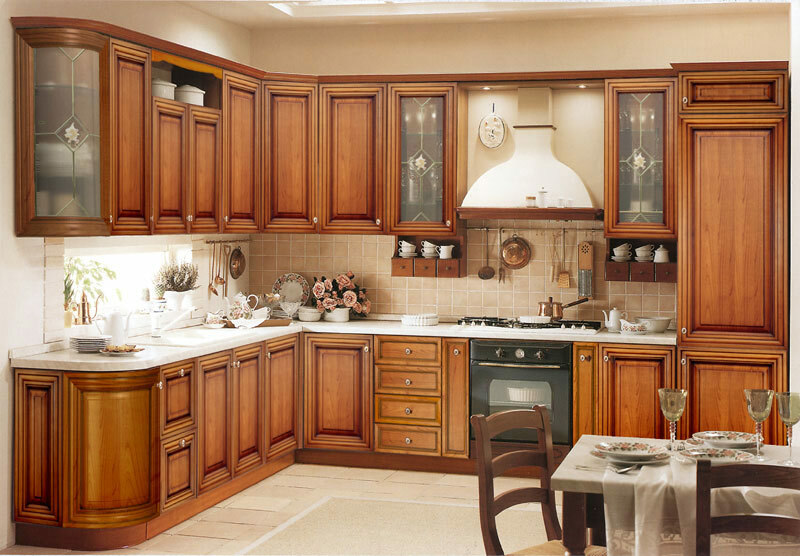 When you think about designing Kitchen the one substance which comes to mind is wooden material of light color which will match well with almost any type of flooring’s and furnishings. 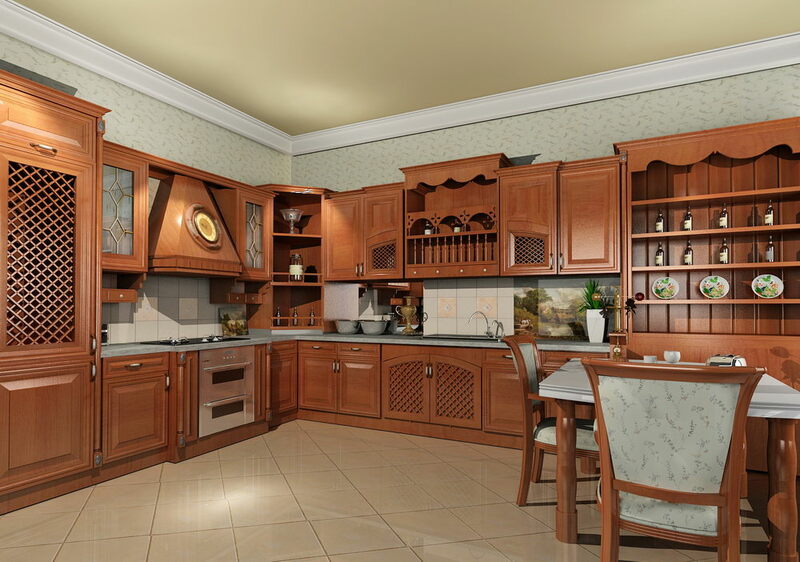 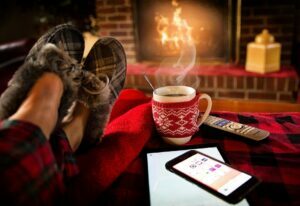 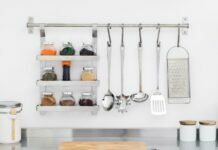 Since we spend most of our time in kitchen, it’s necessary to design the kitchen, so that it looks most fascinating and welcoming to guest who visits. 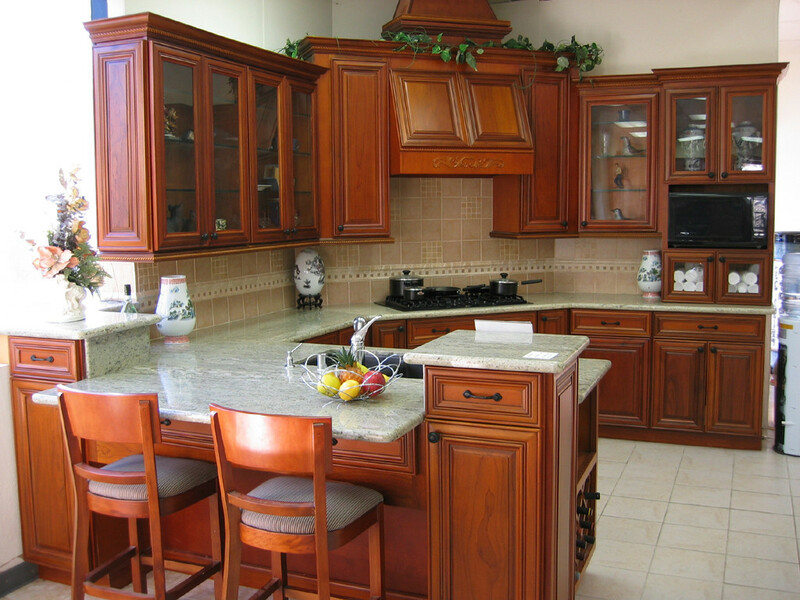 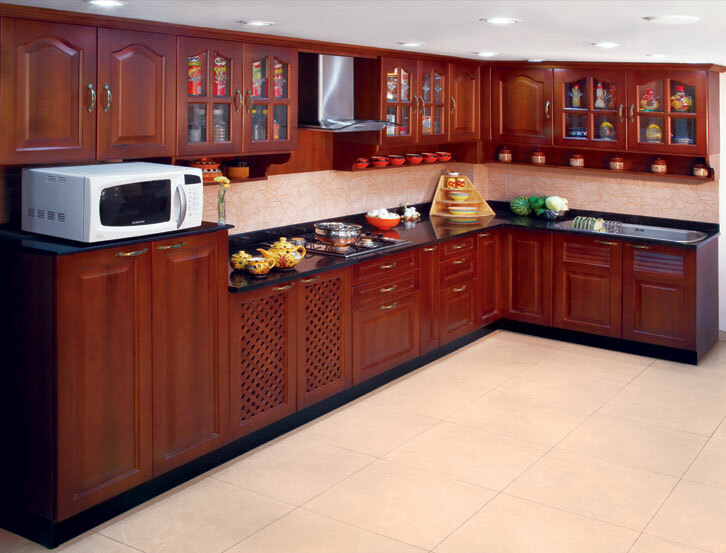 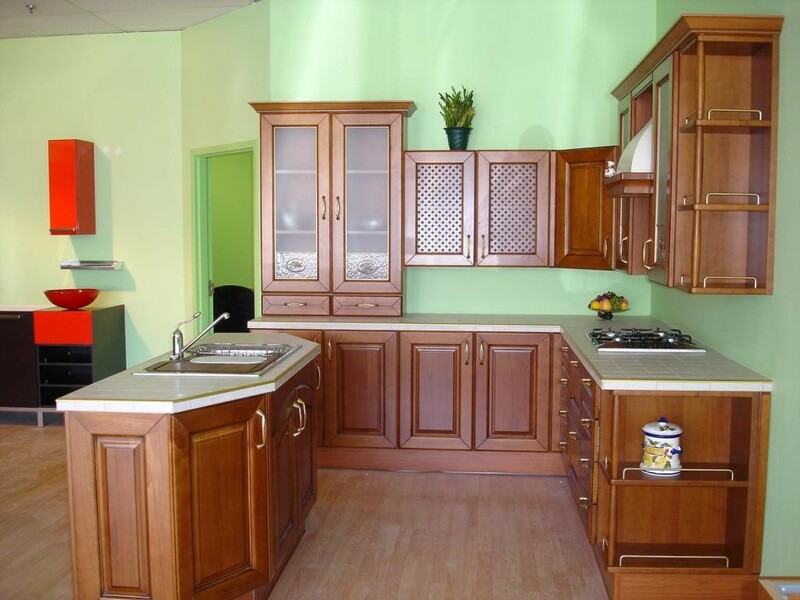 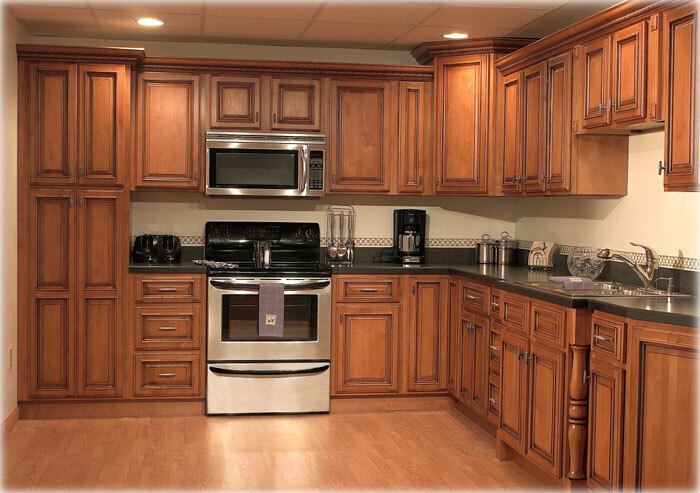 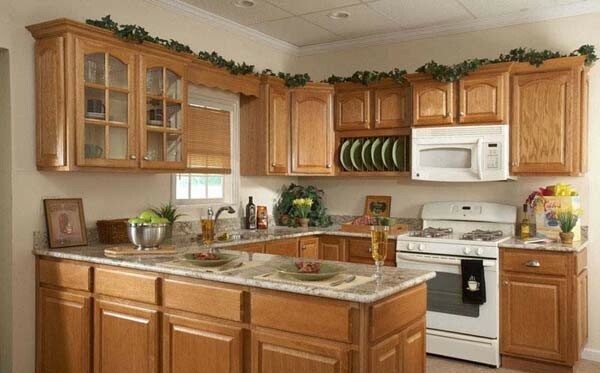 High and good quality Natural Wooden Kitchen Design shall give a perfect space for arranging all the essential equipment’s like Refrigerator and lot of utensils. 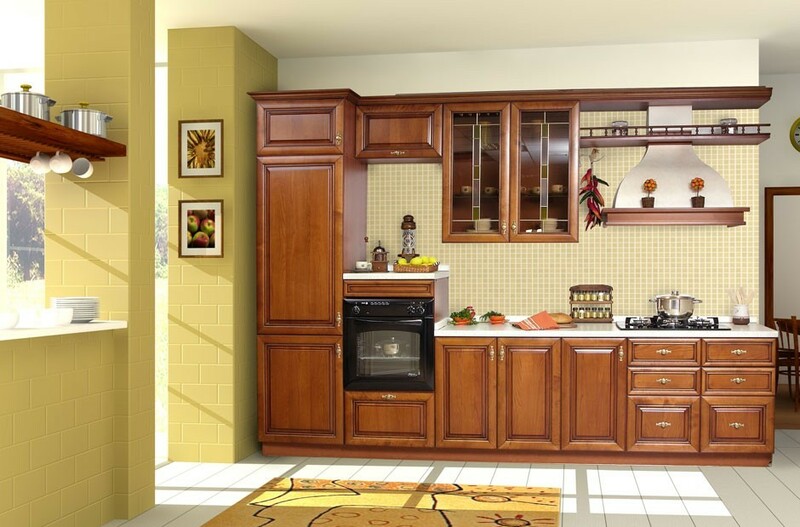 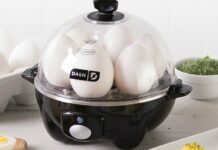 Stylish and spacious cabinet can be created for storage of food items. 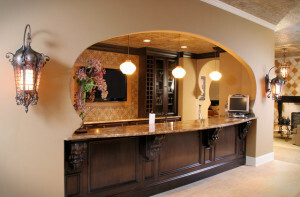 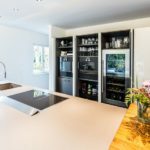 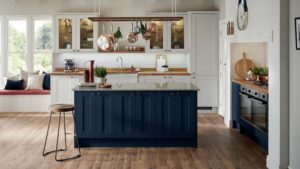 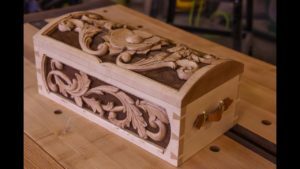 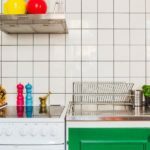 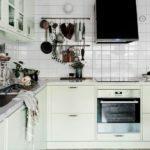 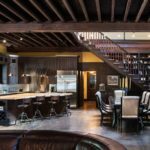 Check out our 18 Awesome Natural Wooden Kitchen Designs through which Kitchen will truly become the heart of your home.